Not only do we make sure that you are getting the assistance and the health care you need at home so you can live the life you want, but we also offer high-quality specialized care. 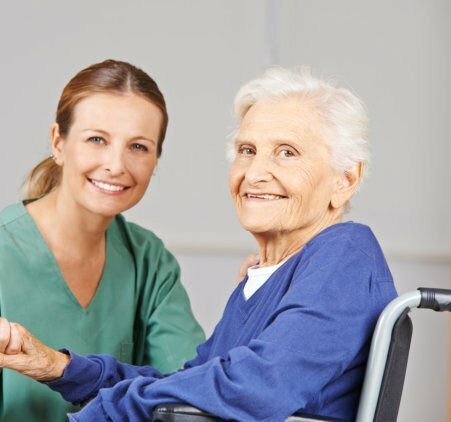 This type of care is designed to attend to clients with chronic illnesses and conditions that are much more severe or serious, compared to conditions such as old age or a disability. Caregivers who provide Specialized Care have gone through advanced training to add to their skills for Elderly Home Care in Fredericksburg, Virginia. They also regularly coordinate care with your physician or primary care provider. 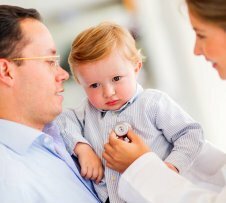 Does someone in your family need Specialized Care? If you would like to find out more about our services, please give us a call now at 540-656-2468!